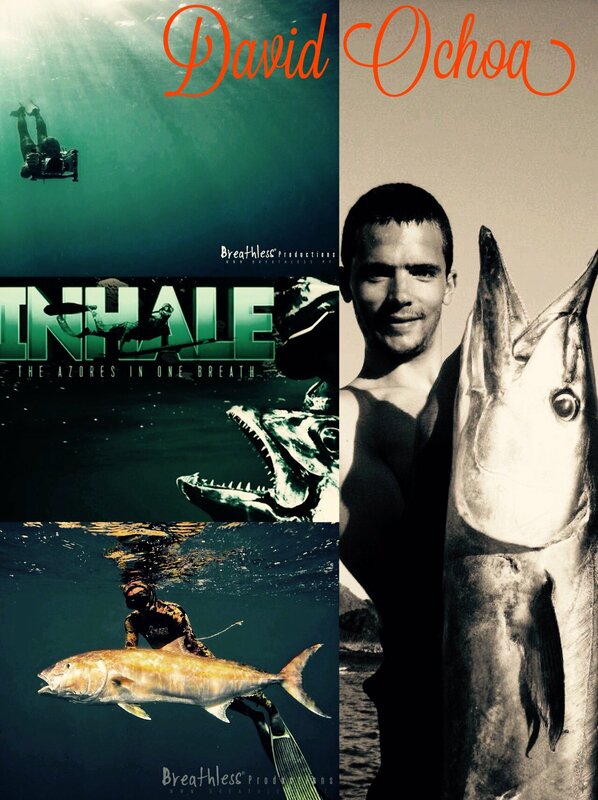 Inhale, the Azores in One Breath, exciting look at a surreal spearfishing location 900 kms of the coast of Portugal in the middle of the Atlantic Ocean. Filmed by our mate David Ochoa, a former guest on the show and featuring 5 time national spearfishing champion Andres Domingues, this HD spearfishing documentary is sensational. 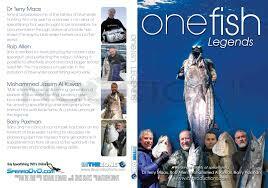 OneFish Legends, film made by another former guest on the Richard ‘Snoek’ Leonard. OneFish Legends is another HD spearfishing documentary featuring 4 Legends from 4 different continents and presents a compelling case for this sport we all love. Featuring Dr Terry Maas (USA), Barry Paxman (Australia), Rob Allen (South Africa) and Mohammed Jassim Al-Kuwari (Qatar) this DVD is one to keep on the shelf. Perrin James on Vimeo, With his unique film making and editing style + some of the highest quality spearfishing footage and some unique concepts, this portfolio of fairly short yet diverse spearfishing films is a no-brainer for spearos everywhere. If you have a Spearfishing Documentary to recommend please share in the comments.